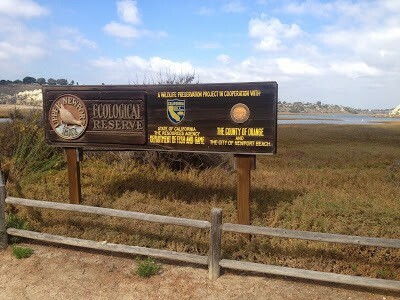 The Back Bay is a beautiful nature preserve and estuary in the heart of Orange County, CA. It’s hard to imagine a nature preserve located in such close proximity to Irvine’s central business development and John Wayne Airport. However, the Back Bay flourishes with activity and is a frequent destination for bikers, runners, stand-up paddle boarders, and HIKERS! *The total distance includes a short section along PCH and residential community. 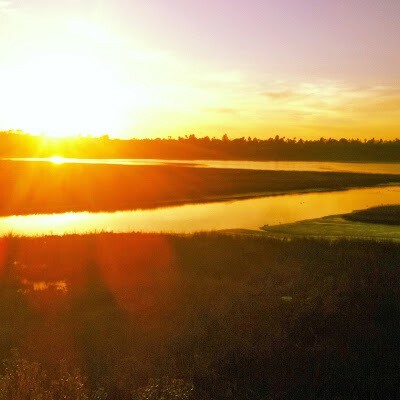 From scenic estuarine views to the accessible trails, the Back Bay is a perfect desitnation for local Orange County Hikers. We enjoy having this nature enclave in our backyard and being able to easy access it in within 15 minutes from various Orange County cities. Although most of the Back Bay’s trails are flat, there are enough miles to make it challenging enough for any hiker! Merge onto SE Bristol St. Turn right onto Jamboree Rd. 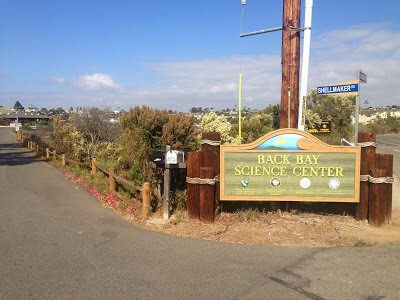 Turn right onto Back Bay Dr. Turn left onto Bonita Canyon Dr. Turn left onto Jamboree Rd. Depending on the section of the trail that you want to explore, there are three popular street parking areas available. These areas are identified in the orange county hiking trail map above. Parking in the areas is free, just follow city parking rules. Year-around: The Bay Bay Trail is enjoyable all year long! As always, check the weather in advance for rainfall or thunderstorms. Cool, overcast mornings are popular in the summer, as well as warm afternoons. If you plan on doing this hiking trail in the summer, we recommend going in the early morning. 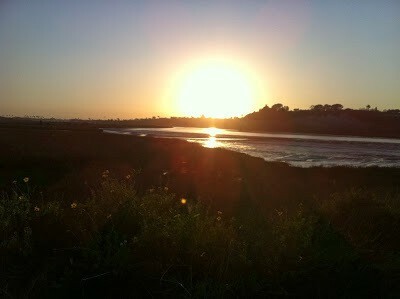 Have you been to the Back Bay Trail? Share your experience with a comment below!